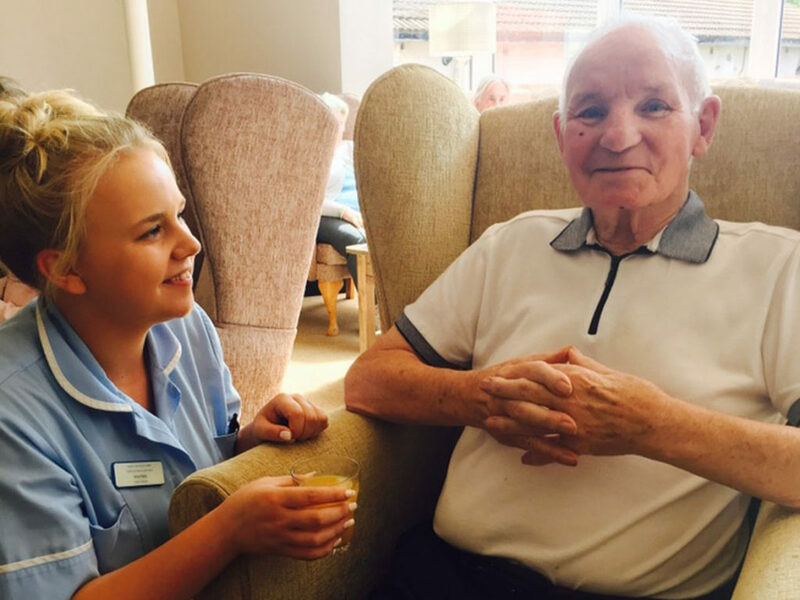 Parkhouse Manor believes that people who choose our home have an absolute right to live as they wish, but always with dignity, respect and warmth. Our role is to work in partnership with you and your family to empower you to live your life to the full in a manner that is unique to you. We believe real individual care is best provided in homely settings, where people come before corporate plans and the priority is service rather than profit. Parkhouse Manor aims to provide a home in the fullest sense of the word, where care, comfort and sense of belonging are of para- mount importance. We offer health and social care to older adults whose ability to live independently has been compromised by physical or mental illness or frailty. The support we provide is led by what those adults, and the people important to them, tell us they want and need. We are proactive and creative in finding ways to hear the voices of those who cannot always articulate their needs or desires.